I had a complete tear of the Supraspinatus Tendon of the rotator cuff and I discovered that treatment does not always require surgery. I tore my rotator cuff (the tendons in the shoulder) several years ago. After my doctor explained my options for recovery, I did my own research to learn everything I needed to know to make the right decision about treatment. Eventually, I decided not to have surgery. The shoulder is the most complex joint in the human body. It is designed to be able to rotate in all directions. We take this joint for granted and I wish I understood it better previously. With the right knowledge I could have avoided damaging mine. I’m in my 60s now, but I never think twice about my age. I have always done things as if I were still in my 30s, never giving any thought to the fact that my body is getting older and maybe, just maybe, I should change the way I do things. Taking care of our shoulders as we age can have a great impact on our ability to continue living life to the fullest. What Can Your Shoulder Aches and Pains Mean? When I started having aches and pains in my shoulder, I ignored them because I thought that it’s just part of aging. I had pain in my right shoulder when I tried to reach to wash my back when showering. My mother had arthritis, so I thought that might be what was going on for me. I was still able to lift things, but when I tried to lift heavy boxes over my head I had to quickly shift the weight to my left hand or else drop the box. My doctor recommended an orthopedist who sent me for an MRI. 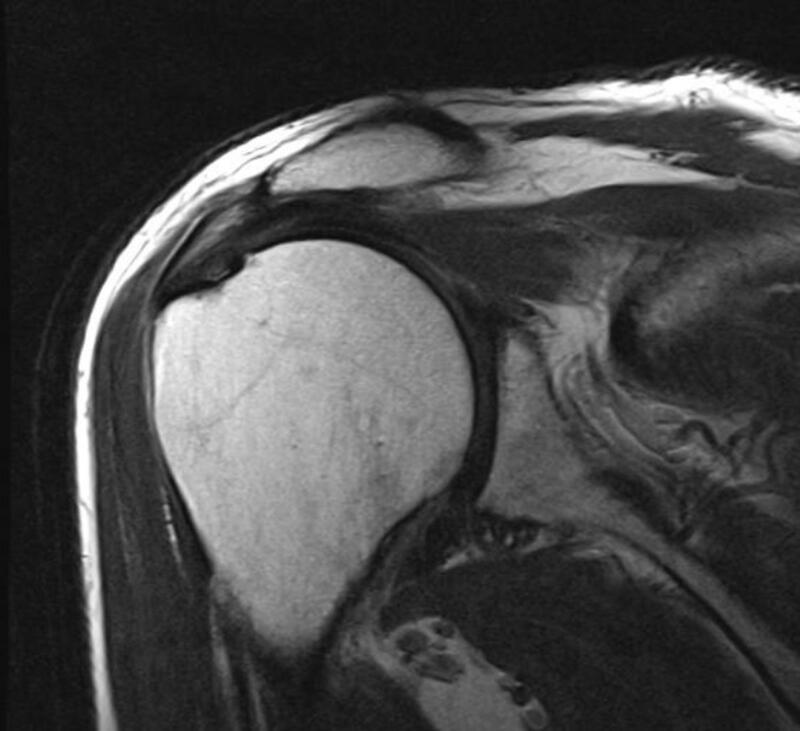 The MRI revealed that I had torn three tendons in the rotator cuff of my right shoulder. The rotator cuff is a combination of muscles and tendons that control shoulder movement and maintain the stability of the shoulder. Since I let a year go by, my orthopedist said that surgery might not be totally successful any more. Besides, I was still able to function. I could lift things, do house chores, and just about anything. However, when I made the wrong move I felt the pain. My doctor explained that people who are immobilized by a rotator cuff tear are the ones that have no choice but to have surgery. However, in my case, having good mobility and little pain, surgery is the last option to consider. One of my four tendons had a full-thickness tear. That means that it was completely torn. It retracted like a snapped rubber band. I found out why waiting a year is not a good idea. With a full-thickness tear the muscle is no longer used and it atrophies over time. This means that it becomes more like fatty tissue. When a surgeon sutures1 a healthy tendon, it holds. When they try to suture through fatty tissue, it just tears right through. An easy way to understand what I mean is to think about eating a steak. You can't run your fork through the meat, but if you try to pull your fork through the fatty part, it slides right through. Due to the atrophied muscles, surgery was not a viable option anymore since it most likely would have failed. My orthopedist told me that surgery really needs top be done shortly after the injury if it is going to be a success. Many rotator cuff tears can be repaired with minimal invasion by a procedure called arthroscopic rotator cuff surgery, if recommended by the doctor and if done in time. I was curious to know why some friends who had the same problem complained about excruciating pain, or lost their ability to use their shoulder. 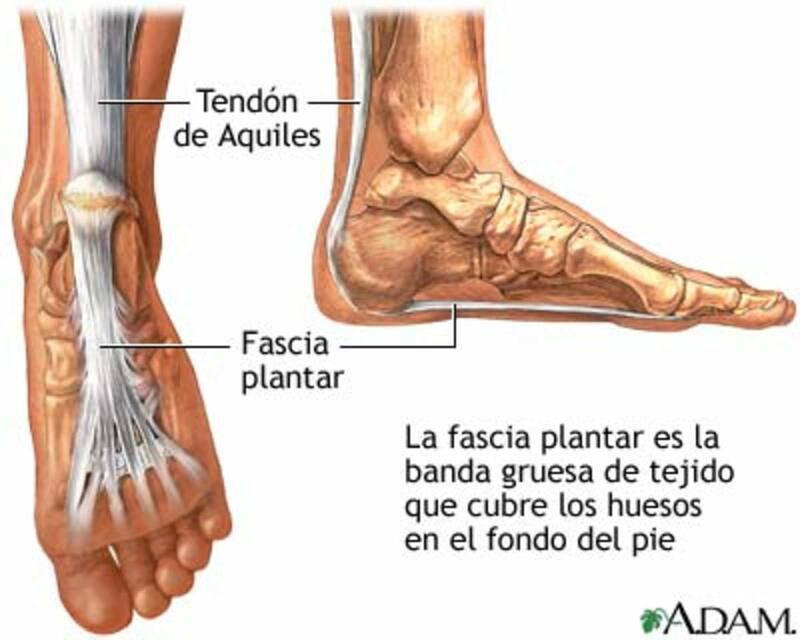 My doctor explained that in my case my muscles were well balanced and compensated for the torn tendons. That came from a lifetime of proper exercise. You may laugh at me, but ever since high school I kept doing those push ups that we had to do in gym class. Maybe that made the difference. Nevertheless, I still hurt myself. How? I don’t know for sure. I have always done extreme things that maybe I should have stopped doing as I got older. I like to do carpentry around the house, and I sometimes move heavy objects, even lifting them above my head to place on racks high up. I had a discussion with my new orthopedist who I went to for a second opinion. I asked her what I could do to get through the rest of my life if I don’t have surgery. Remember, the surgery might not work that well in my case. In addition to that, it’s not recommended when one still has functionality anyway, as I do. I asked why. She explained that when we lift things higher than our shoulders we're using our rotator cuff, but we're using different muscles when we lift only as far as our shoulder level. Anyway, I learned that if I avoid lifting heavy objects above my head, I might be okay. Well, my doctor continued to explain that there are no guarantees. She said it may get worse. Two of my tendons only have partial tears and they are still functional to some degree. However, if I abuse my shoulder it can get worse. The one that has the full thickness tear is already non-functional. Ironically I never needed surgery even though I had a full tear of the Supraspinatus Tendon and a partial tear of two other of the four tendons. My doctor had sent me for physical therapy. They taught me various exercises to retrain the body to function with the torn tendons, basically by teaching the muscles to handle the stress and keep the shoulder in proper position. My doctor said I'm one of the few who's at one end of the spectrum—having had a full tear and still able to function 90%. I hardly have any pain and almost full mobility. At this point I wouldn't even know that I had torn three tendons of my rotator cuff except for the MRI that shows the damage. Don't make any decisions based on what I'm explaining here. I'm just sharing what I had learned. Deciding to have surgery or not is a choice you need to make with your own doctor. I’m functioning and I have full mobility. Mostly due to keeping up with the physical therapy exercises. Since I waited a year since the tear, surgery may not be successful since the major torn tendon, the Supraspinatus Tendon, retracted and atrophied. I'm pretty much okay except that I need to avoid lifting things over my head. That will bring on the pain and can even cause more damage. Many people have rotator cuff tears without even knowing it. Maybe they are like me, thinking that they are just getting older and expecting discomfort. So therefore they're not getting it checked out. In a study of cadavers, it was found that 32% of them had partial-thickness tears and a 19% had full-thickness tears.3 Nevertheless, they were functioning the rest of their lives. Over the last five years, I have continued doing the physical therapy (PT) that they taught me. I do it on my own at home three times a week. I am sure this keeps me going because there were a few times when I stopped for a couple of weeks and the pain came back and I started losing mobility. So each time I went back to doing the PT exercises, the pain once again would clear up. I never had surgery and I’m functioning very well with full mobility. I had asked my doctor why it is that I can do almost anything even though the major tendon is completely torn. He said that because I’m doing the PT exercises I am constantly training the other muscles to take over. He added that as long as I continue the PT the rest of my life I might never need surgery, especially since the chance of success are minimal after such as long time. It will be a lifetime of continuing the PT exercises every other day to keep the other muscles balanced. I can live with that. I'm avoiding the pain and I'm keeping full mobility. I had Orthoscopic surgery on my right shoulder. The doctor said it was going to be easy for me, but I’ve had a lot of pain. Now, six days later, I’m still tired and uncomfortable. How long this will last? Recovery after surgery varies for each individual. Your success is partly dependent on how well you do with your physical therapy. PT should have been assigned for the weeks after surgery. Talk to your therapist about your questions. 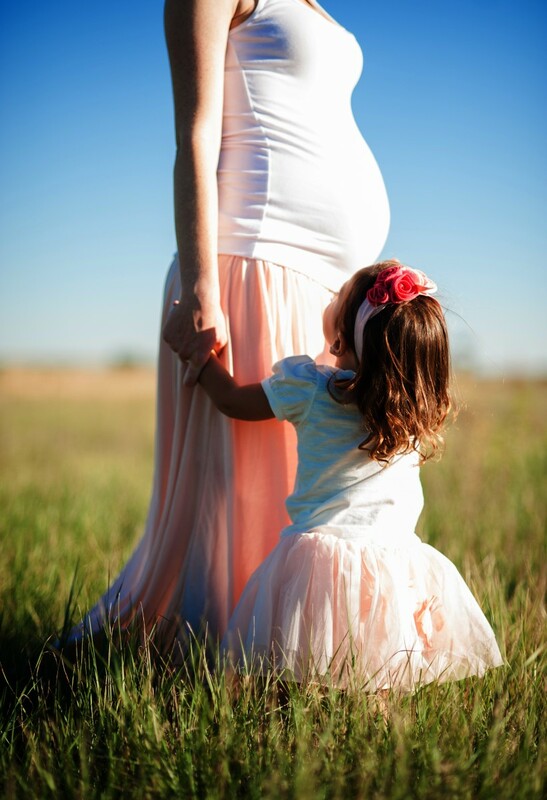 Having your records, and knowing your situation, he or she will be able to give you a more definite answer and also help you with your concerns. Corey - I do have a full year of the superspinatus tendon and after I competed physical therapy I was able to do planking—holding myself in a position like doing push ups, but not up and down, and holding myself with my elbows on the floor. I continue the PT at home every other day and I do the planking once I need a while. I never tried throwing any kind of ball after the damage, but I don’t think I would be able to put any reasonable force into it anymore. In addition, I probably would dislocate my arm since I no longer have all four tendons holding things in place. This is not something you would want to consider doing. The best I can recommend is to get the physical therapy and continue it all your life after you learn the proper procedure. That saved me. Good luck with it. Can you do a proper push up with a completely torn superspinatus tendon? What about throwing a football or baseball? I have an almost full thickness tear of my super and can't do any of those things. Mickey West - I’m surprised your doctor didn’t send you for an MRI. That’s the only thing that will show if you tore a tendon. And yes, it will show up a year later if it’s still torn. Your doctor should also have sent you for physical therapy. The PT may help alleviate the pain. It did for me, and without surgery. And I still do the PT exercises at home to keep my range of motion without having pain. 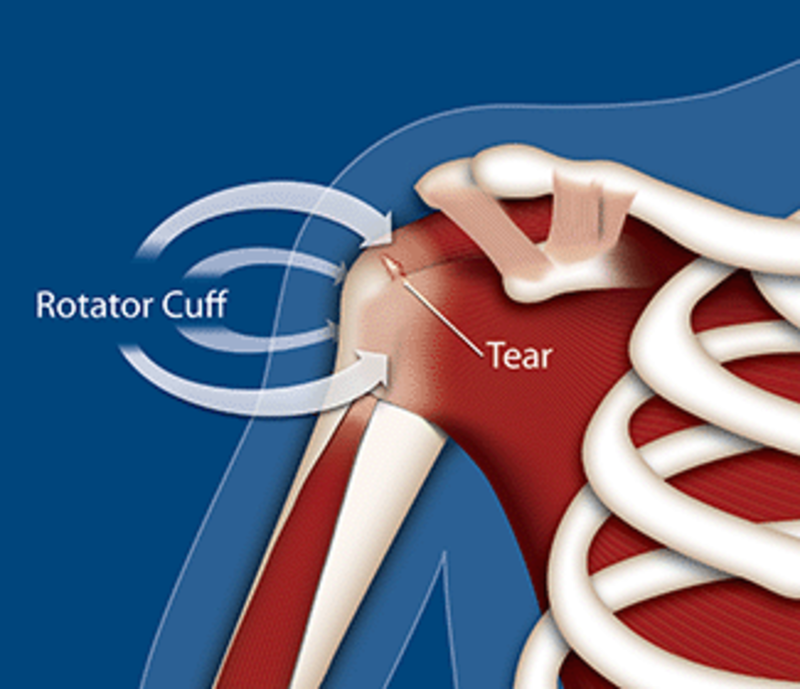 If you did indeed tear your roator cuff, surgery a year later may be too late for a successful outcome since the muscle atrophies, as I mentioned in this article. PT is important and is the only thing that may help you at this point. Go to your doctor and insist on it. I fell 10 months ago on the ice. Tripped on my ice cleat and fell forward onto my right shoulder/upper arm. I was walking the dog & had his leash tied to my right wrist & she kept running & I slid across the ice a few feet before she stopped. By that night I could barely move my arm. I went to the dr's 2 days later & they did regular X-rays to make sure I didn't break anything which I hadn't. That was it. I went back in March for my regular check up and had kept my shoulder/arm moving through the pain so I had full ROM but pain on certain movements and horrible overnight pounding pain. My doctor gave me a cortizone shot in the upper arm because he felt like I had hurt the tendon. The shot worked pretty good for about 4 weeks then the pain came back. It's now 10 months since I first fell and I'm still having horrible night time pounding pain and some daytime pain with certain movements but bearable during the day. I wish I had gone back to the doctors and wonder if almost a year later if I had an MRI would anything even show up all this time later? I am a 63 year old woman and don't want surgery but want some relief from the pain during the night. Not sure what to do. Barrie - An ultrasound is not going to give enough information to decide if you need surgery. You need an MRI in order for your doctor to determine the exact extent of your injury. That’s why you got different results when you went for the MRI. Unfortunately, worse results. You seem to be in the same boat as I am, and for the same reason. I also did exercise all my life, so my doctor said my other muscles are compensating for the one lost due to the full tear of the supraspinatus tendon. Be careful with the weight training. You need to change your lifestyle now. 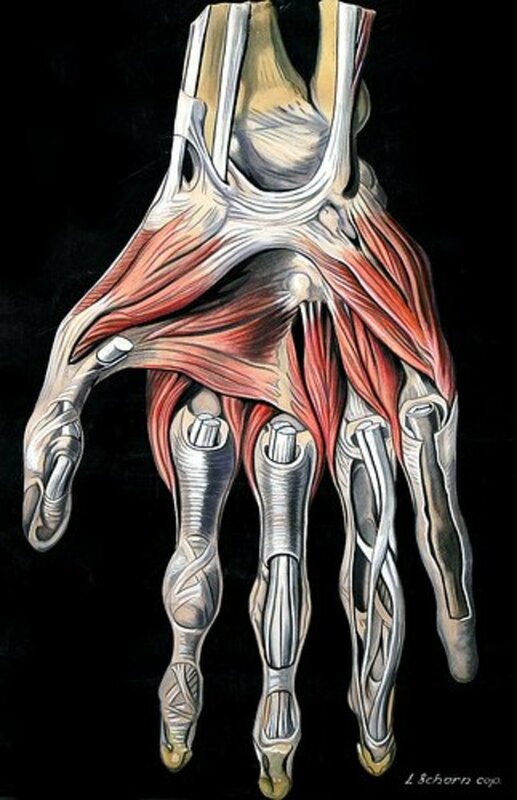 You only have three tendons remaining. If you tear another you will be in big trouble. I found, after seven years so far, that I am doing fine without surgery. The only thing is that I need to continue the physical therapy that they taught me. When I stop for a week or so, I feel the pain again and begin to lose mobility. So I go back to the PT exercises, and I’m back to normal⎯as normal is for me now. I have accepted the fact that I can’t (and should not) lift heavy weights above my head. That would create a disaster with my shoulder. This applies to you too. As far as considering surgery, that’s something you have to decide with your doctor. Make sure you tell him or her all the facts about your lifestyle. I’m referring to your desire for weight training. I hope you’re not taking about heavy weights. You need to accept the fact that you have a full tear. A full tear means that one muscle is no longer working for you. Take care of yourself, and best of luck to you. I have been diagnosed with a full tear to my supraspinatus tendon but am considering whether to have surgery to repair it. I had some pain and some limited movement and was diagnosed with a partial tear after an ultrasound. However, by the time I had my MRI, the pain wasn't as bad and the movement is still limited, but not so painful - the MRI showed a full tear. I believe the pain was occurring when it was partially torn and now that it has torn completely, the pain isn't as bad. I have been weight training for over 20 years so have strong shoulders which my surgeon thinks is compensating for the tear and this is why I am still able to continue with training, albeit adapting one or two exercises which are uncomfortable. In my last appointment with my surgeon, I explained I am concerned about the recovery time after the op as I would not be able to weight train and I see the gym as a very important mental release after a stressful day at work. My surgeon then said he is now wondering how much more he can give me if he operates and he wants to think about it for another month or so. Having read your story, I am seriously considering saying no to any surgery - would you agree? 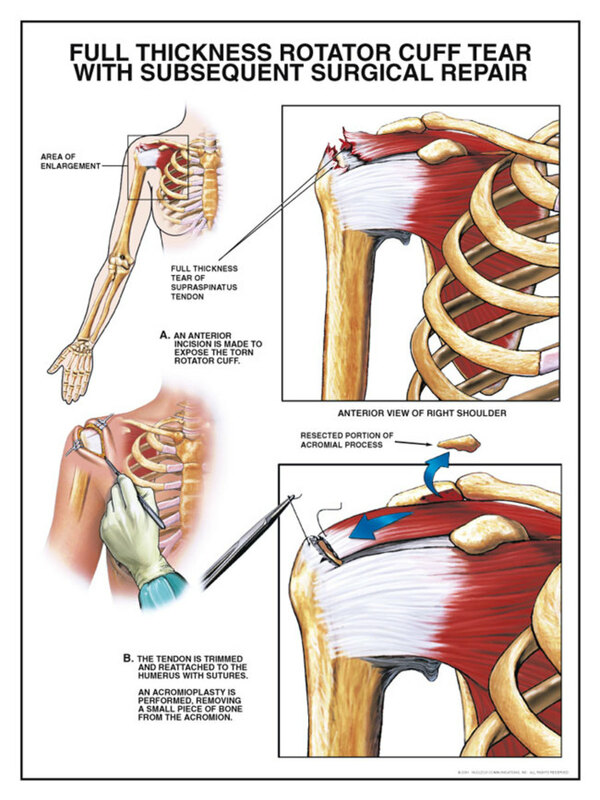 Janine Mills - You tore the same tendon as I did, the Supraspinatus. It's interesting that the acupuncture worked with that, but I assume the major advantage was from the PT you were also doing with resistance training. I so far have continued to avoid surgery simply by constantly retraining the muscles to take over for the one that's useless due to the complete Supraspinatus tear. Hi folks. Thanks Glen for your story, it has helped convince me that I also made the correct 'non surgery' choice and by continuing with strength training exercises that my PT showed me, plus a few more, I have such a greater range of movement that I almost feel brand new. Well maybe not quite, but it's going to take time I believe. There is so much information available on the internet about this issue which basically answered all my own inquisitive questions. 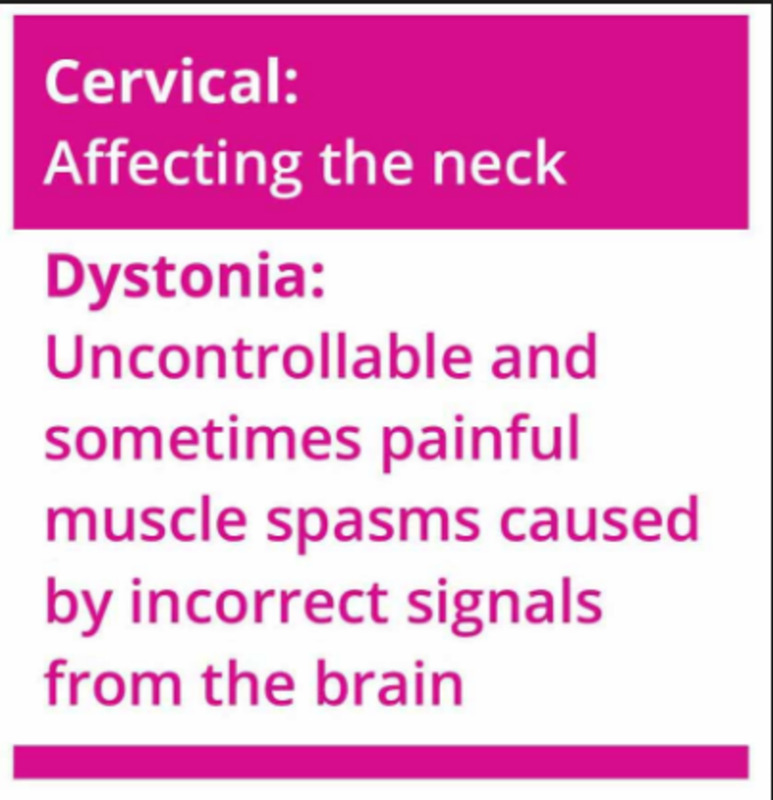 I had carried this lifeless limb around for many months at the beginning of this year before throwing in the towel and seeing a GP as I too do many silly things to myself and being 60, I thought it was a simple strained muscle, but when it did not improve with rest, I figured I might need a second opinion from a professional. She sent for some scans and then referred me to a PT. I was offered acupuncture to help with that dull ache down my arm. I was very sceptical to this but willing to try and it worked immediately. A few sessions later and armed with strength training exercises I too found great improvement with my torn Supraspinatus tendon. It is quite manageable as long as I keep up those resistance band stretches and I sure know it if I do the wrong thing. I'm happy with how it's all turned out and I like to let others know that if they're like me and like to know the ins and outs of everything, then research,research, research first. Then make that decision. Sunshine Rivera - Your story sounds very much like what I went through. I also had a full tear of the supraspinatus tendon. I had the impression that the first doctor I saw just wanted the business since he tried to talk me into having the surgery. Lucky for me, I found another doctor who was honest enough to say that surgery in my case might not be of any help. As it turned out, the physical therapy was all I needed, and, like you, I'm functioning very well now with full mobility and no pain. It's good you gave yourself time to think about it first. Thank you so much for your article. It seemed like my ortho dr was pushing me too quick. Had an MRI and in 10 min he explained what happened, the results, the surgery, the things that can go wrong, the terrible things that were going to happen if I DIDN'T have the surgery, the recooperation and then pretty much just told me to go see his girl to schedule the surgery! He had me believing that I would just have a limp limb hanging by my side if I didn't have the surgery. My head was spinning and I had questions but couldn't sort them all out in that short time. When I went to the desk his girl was ready to schedule the surgery and I was able to pull myself together enough to tell her - No I need to think about this first. Since I walked out of his office I have had this feeling as though I should not go through the surgery. Its been 8 months since I tore the supraspinatus and I am functioning well. I didn't want to be pressured and I couldn't find anything on the net about if I didn't have the surgery until I read you article. It has helped some. Thank you very much. I'm sending this to my hubby to read, as well. Doug, It would take an entire dedicated article to discuss the PT exercises in a meaningful way, and there are many YouTube examples available anyway. The exercises I learned from my PT sessions were specific to my injury. It might not be the correct routine for you in your case. That's why I didn't mention the details. Doing the wrong type of exercise can actually cause harm if done incorrectly. Besides, without knowing your exact injury there is no way anyone can tell you what to do. You need to see a professional physical therapist, as I had done. Could you list your exercise routine? Donald, I'm glad must article inspired you. It sounds like your second doctor was a good one. The bottom line I'm noticing from many people is that if you don't have pain and still have good mobility, then surgery should be left as the last straw. I actually had one doctor tell me that surgery would probably make me worse, since I was doing so well without it. Keep up with your PT and you may follow the same pattern as I am without surgery. And stick with that second doctor. Glenn, your blog has inspired me and has given me great optimism. I'm an eye doctor and wouldn't retire if you gave me 10 million. I love what I do and have no desire to retire. What got me about my first doc was that wo seeing me or my progress after 10 days of PT said you need surgery basically "now". My second doc once I regained my composure was that with out pain and the fact I could perform all the professional tasks I needed to do that he would not operate. The success rate at our age would be about 30%, with 50% reoccurance rate and on autopsy 30% have tears. My range of motion has greatly improved through PT and virtual pain free. Years ago I was a major weightlifter and at 60 prior to this tear I could do 18 pull ups and 75 push ups. I'm kinda bummed thinking I most probably have some limitations going forward I'm grateful for all I can already do. I will keep you posted of my progress and experiences. It is very different being the patient, a valuable learning experience lol. I truly appreciate you sharing your experiences with us. drdhiggins - Your experience is very similar to mine. My first doctor also told me I needed surgery or else it will continue to get worse. However, now it's seven years later and I'm pain free with full mobility. The trick I needed to obey is that I continue to do PT exercises two or three times a week on my own at home. I would think this doesn't work for everyone, but I'm sure there are other people like you and I who can successfully avoid surgery. Diligence with continued exercise is what's important. I tore my rotator cuff on May 14, 2017 and was scared to death that my profesional carrier was over. I was fortunate to see an orthopedic surgeon the next day and told me he thought I had torn my rotator cuff. He also told me that I would need 12 weeks to recover after surgery. I was shocked. I have been in practice 35 years and have NEVER missed 1 day yet. I decided to try a cortisone injection and PT. In 10 days of PT I was so much better and could do almost every thing I did profesional before the tear. 10 days out my doc (at the time) ordered an MRI which revealed I had 2 tears, a complete and retracted suprasinatus and hanging on by a thread infraspinatus. I was shocked bc 1 I had little to no pain and my function was rapidly improving. He said I needed surgery right away, with in a month. I was in a state of shock. After I regained my composure the need day I sought out a second opinion. 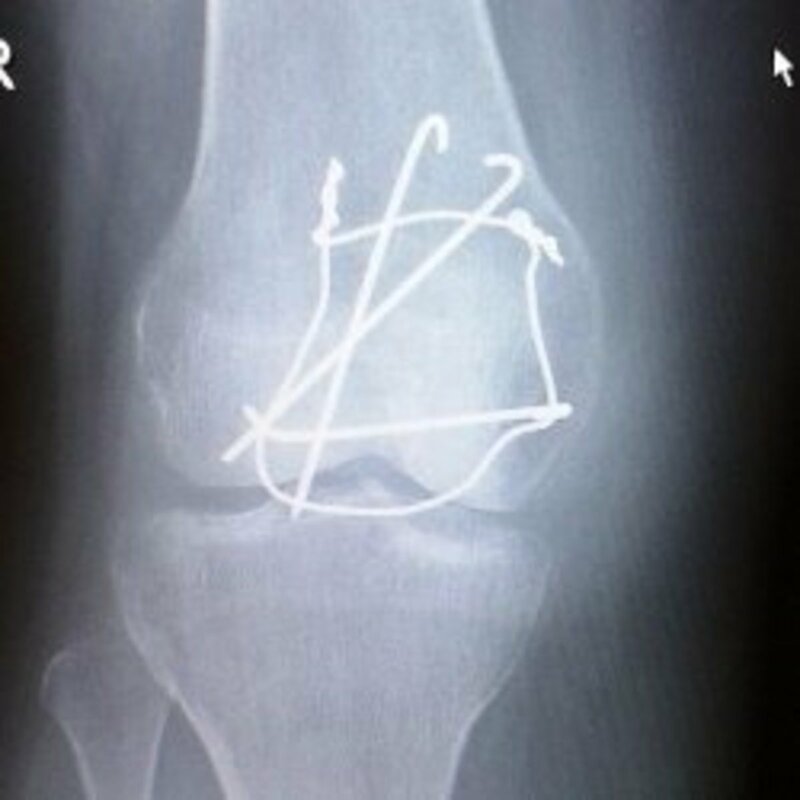 My new orthopedic surgeon said that he follows the pain and function. If I have little pain and high level of function he would not operate. As the previous author I'm a very active 61 year old (really a 30 year old trapped in a 60 year old body lol) I am working PT very hard to avoid surgery. There is no way I can take 12 weeks off from my patients. I'm a little bummed that I will most probably have some limitations for the rest of my life now but GREATFULO that I am pain free and can do all the things I need to do......your post helped me a lot! Heidi - Sorry to hear what you went through, but thanks for adding that information to the discussion. Your experience goes to show how proper exercise and physical therapy can improve functionality without surgery. Like you mentioned, I also have to continue weekly exercises to maintain almost 100% mobility. It's amazing how the human body can compensate for damage when one is willing to do a little work. 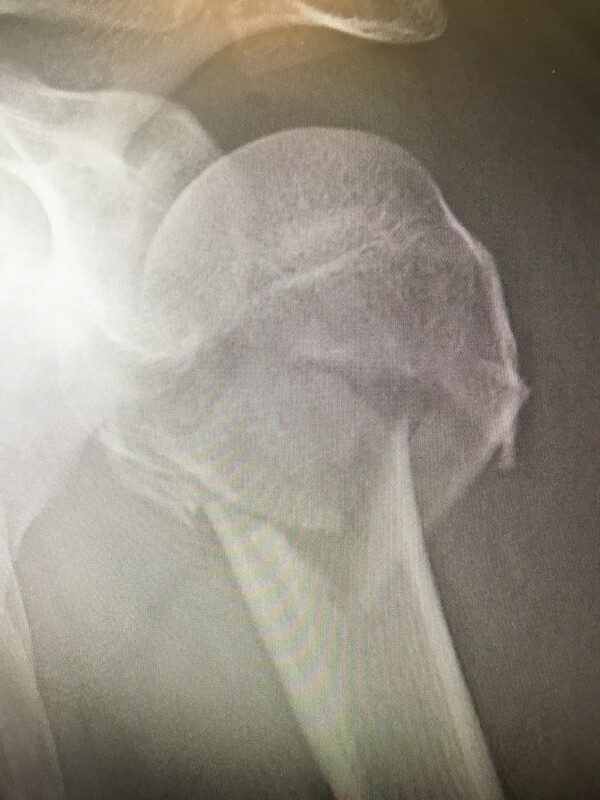 Had an accident where I tore my rotator cuff by 50%. I didn't do surgery either. It was a long road back with exercises. Range isn't 100%, but darn close. Still need to do exercises to maintain range and flexibility. But I'll choose that over surgery any day. Thanks for sharing your experience! PegCole17 - I'm glad to hear that you never needed surgery for your torn rotator cuff. It's been almost three years now since I tore mine and I'm doing fine even without surgery. Just as you said, the physical therapy was all that was needed. And I continue till this day doing shoulder exercises, which keeps me from needing surgery. Thanks for your positive comments about my article. This was really educational and provided answers to many of my questions. Recently I found out I had torn my rotator cuff, but thankfully, it does not require surgery, just physical therapy. Thanks for the great explanation and information. Marie Flint - It's interesting that I am running into more and more people who have had rotator cuff surgeries lately. I hope your brother and son-in-law have had success with it. 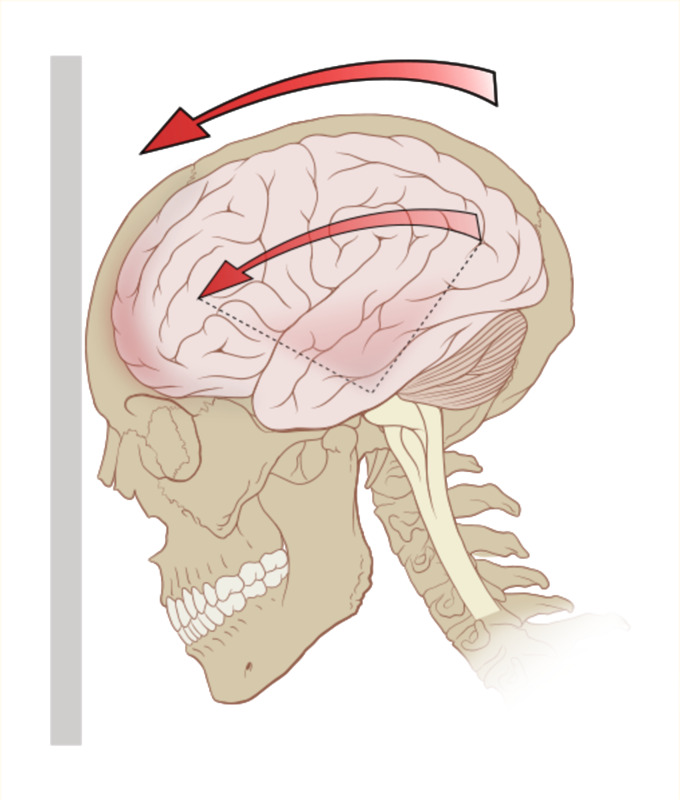 Be careful about lifting heavy things over your head. I learned now the hard way that it's something we should avoid doing after a certain age. Thanks for your feedback on the graphics I have used. But I would also be interested to know what needs to be polished. I'm always open to make improvements. Both my brother (age 58) and son-in-law (31) have had rotator cuff surgeries. I'm glad you had a doctor who didn't push surgery. Personally, I try to do a few pushups regularly. And, I can't recall lifting anything heavy over my head--maybe I never will. Thank you for sharing your experience. I especially like your pictures. And, while the article can be polished a little more, I think you have done a really nice job (especially those graphics)! Jennifer Essary, I actually had two opinions from two surgeons. Thanks for the vote up. Great Hub! You had a good physician since they told you not to get the surgery. These days it seems so many of them are eager to cut. Wishing you and your shoulder well : ) Voted up and interesting!